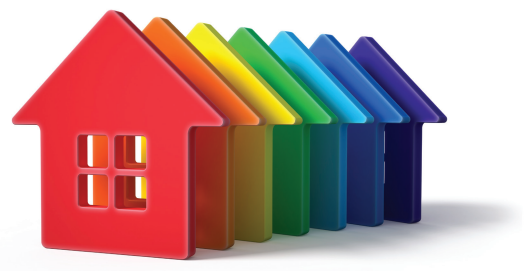 The 50th anniversary of the Fair Housing Act, 2019’s similar recognition of 50 years since the Stonewall Riots, and World Pride coming to the U.S., are perfect backdrops to NAGLREP’s in-depth look at the nation’s LGBT home buyers, sellers and renters. The LGBT Real Estate Report showcases the continued impact of the 2015 Supreme Court’s Marriage Equality ruling on the real estate industry, along with the LGBT community serving as an economic engine with a strong desire to “move up” and upgrade their homes. 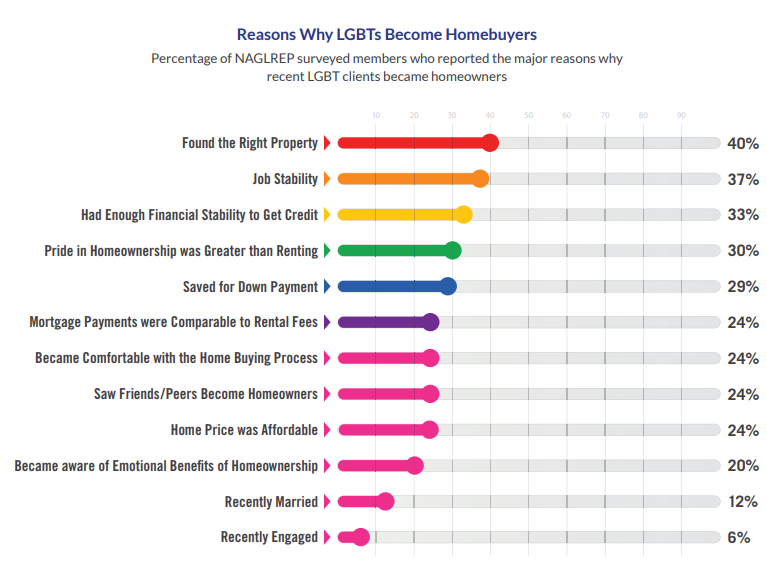 For the first time, NAGLREP explores why LGBTs may continue to rent vs. own and why there is such a drastic need for targeted education about the home buying and mortgage process. CLICK HERE to read the full 15-page LGBT Real Estate Report.